This entry was posted on August 23, 2013 by Stan Shillingburg. It was filed under art, artistic, commercial, DESTINATIONS, fine art, freelance, gallery, image, images, INDURO GEAR, location, nature, NIKON GEAR, outdoors, outside, photographer, photography, photos, professional, travel, Uncategorized, wall art and was tagged with art, assignment, beautiful, black and white, buy, cabin, clouds, discover, explore, fine, fine art, gallery, garmisch, germany, hike, hiking, hire, landscape, location, monochrome, mountains, peaks, photographer, photography, Print, professional, purchase, rays, road, scenic, sell, shed, snow, sun, sunburst, visit, wall, wall art, wooden, wrap. Hope you are getting a little rest and some quality creative time! Stay safe and bigs hugs to you! 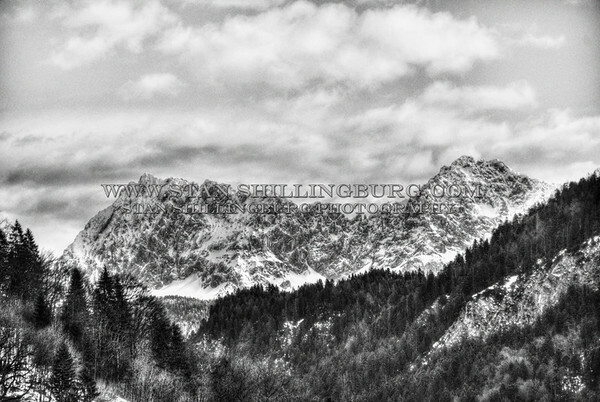 “garmisch partenkirchen” anyway a perfect B&W landscape you’ve made! Thanks Vincent, for both the spelling info and the compliment! Also, thanks for your visit.